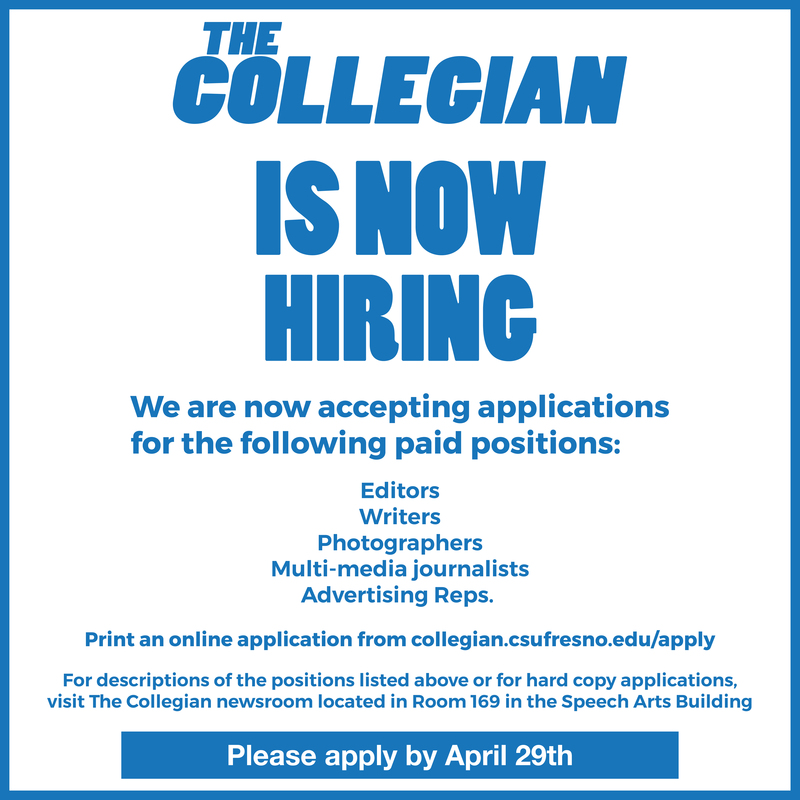 * The following is a reprint of a letter to The Collegian Editor and not necessarily the views or opinion of The Collegian staff. 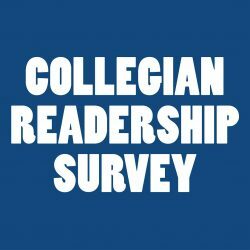 The Collegian welcomes letters to the Editor from Fresno State faculty and students expressing opinions that are important to our readers. As a student from California State University Fresno, I am disappointed that most people do not know why we are in Iraq. Too many times, I have heard friends and even students claim we are involved in the conflict because of the Sept. 11 attack. I was just in a lengthy debate over why the September 11 commission did not make the decision to invade Iraq. Others feel al Qaeda was providing support to Iraq. I have even heard many people state we found weapons of mass destruction. The problem is the average American does not use reliable media sources for their news, coupled with the fact that most media outlets would rather present the latest Britney Spears news than what is important and affects everyoneâ€™s lives. Unlike other wars where families gathered around the television and kept up to date with the latest events involving the war, the War in Iraq has left many Americans confused and preferring to keep up with the latest reality TV show. Sadly, these misconceptions display the bigger problem of a Bush administration trying to justify the mistake of invading Iraq by confusing the American public.